Chronic Arthritis Patients Live Happy & Healthy Lives, even if their body is weak & fragile. As of air-conditioning vs tropicality, an arthritis patient may choose tropicality. Let us knock at NATURE's door for holistic healing. Vitiated Vata: - The vitiated Vata circulates toxins, to the various channels of the body & deposits it in the joints. Hence, the first step in the Ayurvedic treatment of arthritis starts with the pacification of aggravated Vata & elimination of toxins from the body. Ayurveda explains several wellness products for enhancing the digestive fire to terminate the formation of Ama. The common symptoms of rheumatoid arthritis are Angamarda (body ache), Aruchi (loss of appetite), Trishna (Excessive thirst), Alasya (lethargy), Gourava (heaviness in the body), & Jwara (feverishness). This is autoimmune-disease, in which Ojas is diminished along with Ama (Toxin) accumulation. Such conditions subsequently vitiate all three Doshas & result in the condition known as Amavata. Unfortunately, Mandagni (diminished digestive fire) leads to Ama, which promotes the continuation of the disease, if left untreated. Ayurvedic natural treatment of rheumatic arthritis targets the vitiated Vata & calms it down to a required level. 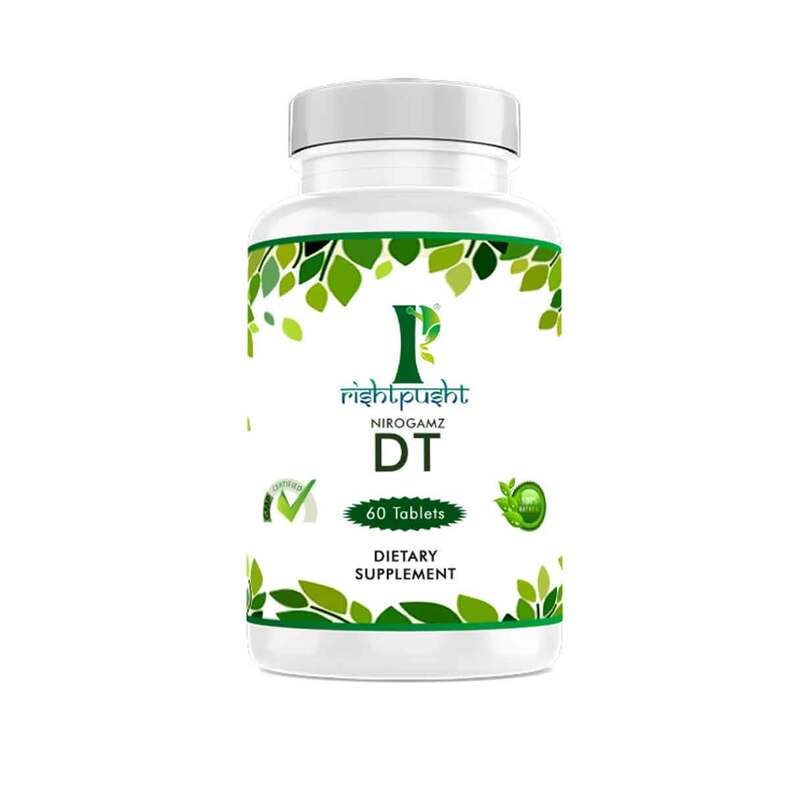 Ayurvedic supplements reinforce the digestive system to ward off the Ama formation. Thus, produced purified plasma assimilates in the body adequately, resulting in effective treatment of rheumatoid arthritis. Osteoarthritis is a disease of the elderly (females are more prone to this condition) & the intensity of pain is more in weight-bearing joints such as back, knee, & hip. This condition particularly occurs as a result of daily wear & tear of the joints. The Ayurvedic formulations to treat osteoarthritis are Agni-promoting & Shrotoshodana (channel purifying). Specific anti-arthritic, anti-inflammatory, analgesic diet, & herbs are also prescribed along with physiotherapeutic & rehabilitative therapies. The common symptoms of Gouty arthritis are Sandhi Soola (joint pain), Sandhi Graha (joint stiffness), Sandhi Sotha (joint swelling), Vaivarnya (Moderate discoloration of the skin), Sparsha Asahatva (tenderness), & Daha (Burning sensation). As per Ayurveda, the known causes of Gouty arthritis are increased intake of spicy, sour, salty, alkaline, & heavy foods, suppression of natural urges, sleeping in the daytime, & anger. The Ayurvedic formulation relieves pain, improves the digestion, purifies the channels & removes the inflammation. Specific Gout can be treated with herbs possessing non-steroidal anti-inflammatory action. Hence, the Ayurvedic treatments stress to purify the blood & tissues with the help of potential herbs. The Ayurvedic nourishing herbs strengthen & tone the tissues to promote healing of the skin. The immunomodulator herbs for psoriatic arthritis calm the immune system's response to allergens. The known cause of psoriatic arthritis is an overactive immune system. The symptoms of psoriatic arthritis are red patches on skin covered with thick silvery scales, pain, swelling in the joints, & small pits on nails. Psoriatic arthritis is non-contagious & affects the joints. This medical condition marks the connective tissues where tendons/ligaments are attached to the bones to cause enthesitis (a type of joint inflammation). It causes deterioration of joints, pain, & joint stiffness. 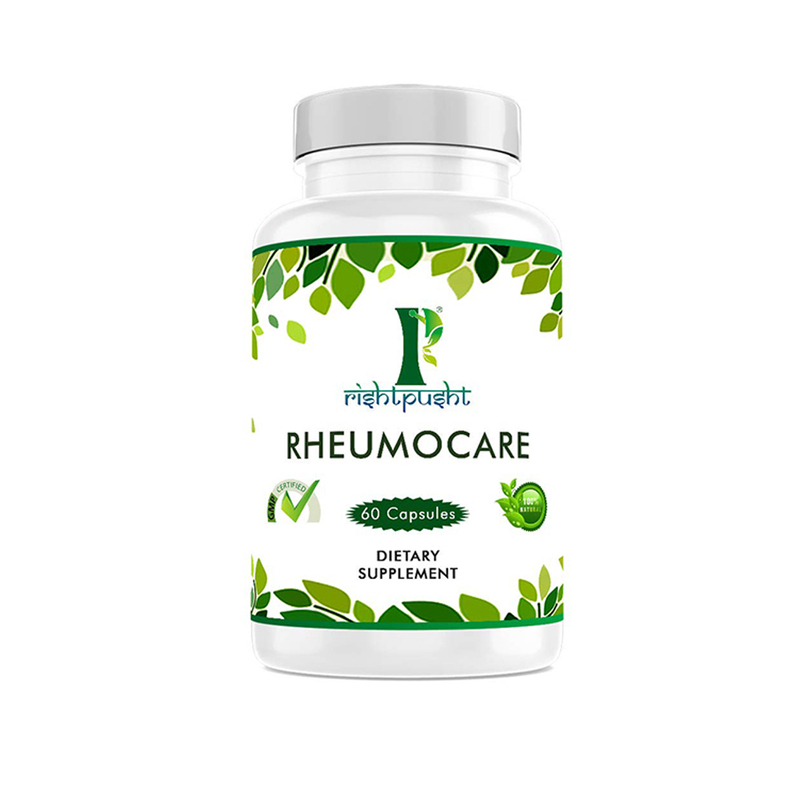 Nirogam Rheumo care "Strengthens joint mobility naturally"
Helps to remove deep-seated toxins in the neuromuscular system. Promotes the flexibility of all joints. Nirogamz DT "Promotes longevity & strength by boosting digestive function"
Improves appetite & strengthens the digestive system. Supports proper assimilation & absorption of food. Nourishes & rejuvenates the tissues by removing toxins. Ashwagandha -It preserves the cartilage strength & density by bringing about biochemical changes within the body & improving oxidative status. Moreover, it reverses the damage caused to collagen fibers & strengthens collagen bonds along with the ability to eliminate uric acid accumulation & in turn prevent the joint pain in gout patients. Guggulu -It fights against inflammation & stimulates the immune system. It treats inflammation before it gets a chance to cause disease. That's why Commiphora is very effective herb against the arthritis problem. Turmeric - It is a well-known & extremely effective anti-inflammatory herb & a pain reliever. It contains active compounds that are responsible for fighting the inflammation. Shunthi-It is also a staple in several alternative medicines. The compounds of ginger have strong anti-inflammatory properties. The lab studies suggest that ginger can efficiently reduce joint swelling & it is useful in all types of arthritis. Drink lukewarm water or boiled water with ginger root. It helps to remove ama & improves the digestion. Take daily half tsp of Fenugreek powder in warm water before breakfast. Drink daily 2 garlic cloves with 2 ounces of buttermilk. This is an excellent home remedy for arthritis. Increase your omega-3 essential fatty acid intake & increase the amount of fibre in your diet. Eat fruits rich in vitamin C (blueberries, blackberries, strawberries, kiwi etc). Drink plenty of water & increase your intake of calcium & vitamin D.
Add anti-inflammatory herbs to your diet (turmeric, ginger, & garlic). Avoid refined flour, caffeinated beverages (coffee, tea), omega 6 fatty acid (corn, sunflower, soybean, & refined oil), processed foods refined sugar, & salt. Virbhadrasana (Warrior Pose) - It strengthens the muscles around knee & hip of the forward bent leg, & at the same time brings about the stretching of legs. It helps in detoxification of blood & toning of legs that aids in weight loss, a major factor for OA. Viparita karani (legs up the wall pose) - It helps in the deoxygenated blood flow, back to the heart. It also helps in hamstring stretching, reduces pain & stiffness & strengthens heart. Increase in blood flow to body. Relieves stress & gives a sense of well-being. Cools down our body temperature. Positive impact on nervous system & endocrine glands. Purifies mind body & blood. SLR (Straight Leg Raise) - It helps in the strengthening of quadriceps as well as hip flexor muscles to avoid gait problems. Hip Abductor Strengthening- Due to more involvement of one joint than the other, hip abductors which are gluteus medius & minimus needs to be strong to avoid Trendelberg's sign & gait.